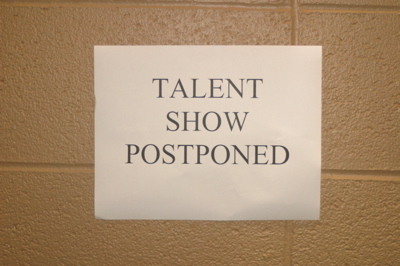 Perhaps for lack of talent? You glance at a headline on the morning paper that reads “Mizzou quarterback has the ‘IT’ factor” and read it as eye tee factor. The image of a giant quarterback fixing the network was awfully amusing in my momentary confusion.